Conference translation is divided into conference interpretation and conference translation. In contrast, conference interpretation is more difficult, and conference translation can be relatively well prepared for the composition. For conference interpretation, not only the translator needs to translate the text in a very short time, but also in most cases, there is no corresponding reference books and tools. Many people are envious of the translators who can sit next to the business elite at some big conferences and export chapters. They can travel through the languages of the two countries with only a pen, a notebook and a mouth. How can they do a good job of conference interpretation? Beijing translation company will take you together to see, maybe you will also be inspired. Although there is no on-site interpretation without any reference tools, but it is not prepared to do at all, when accepting the task of the meeting, should first go to communicate with the other delegation, understand the main content of the meeting, mainly what aspects of the content, know the meeting to design the field can be based on this. On the basis of making some preparations, the more detailed the content is, you can be more fully prepared, sufficient preparation can be better able to complete the task. No one can be a versatile person. Familiarity with a project is also a prerequisite for interpreting. With the continuous development of globalization, cultural exchanges between countries are becoming increasingly frequent. Although each country has its own official language, the early pure accent is very few. This requires interpreters to accumulate constantly in their daily life and study, not only to read a few translated books, but also to accumulate experience, boldly go into places where foreigners gather, make more foreign friends, take the initiative to communicate, and master and understand the changes of language in the process of communication. In order to exercise their ability to respond. Conference translation requires a high level of language proficiency, the accumulation of knowledge, experience and the ability to get along with others. 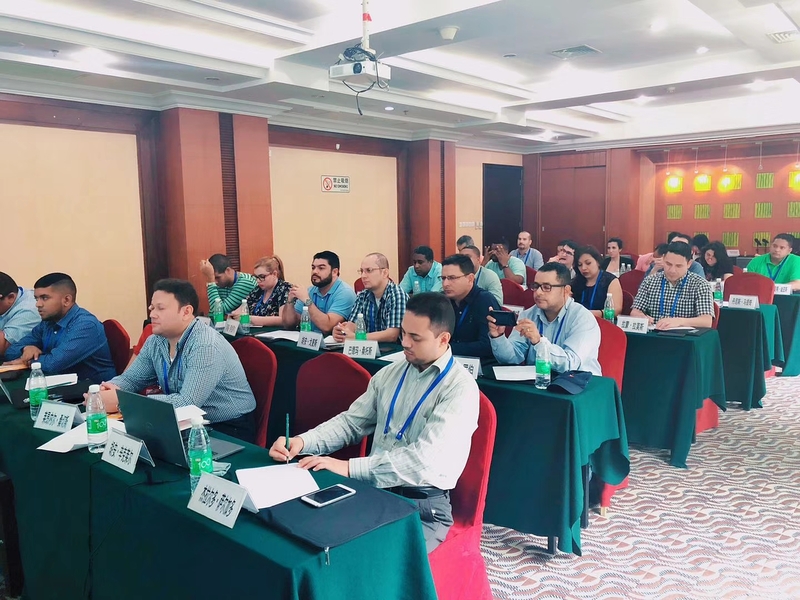 The conference translation of Beijing Translation Company is a professional translator with excellent language, professional background, mature and steady, good manners, familiar with business etiquette. It is these outstanding and professional translators who form the elite translation team of Beijing Translation Company.